You will save double our fee, the first year alone or we waive our fees! Legally cut your taxes! Many times, small business owners pay more in taxes than they should. Tax planning can reduce this amount significantly. You only pay one time, but you will be saving on taxes for years to come! The tax code has over 70,000 pages. A great deal is filled with proactive strategies designed to help small business owners lower their taxes! Madison Randolph’s state of the art tax planning system will save you thousands of dollars on taxes. We guarantee you will save at least double our fee in the first year alone or our service is free! We help you employ every strategy we’ve learned over the years to help you save tax dollars. Includes your tax return preparation for next year.  At Madison Randolph CPA, we’re different. We don’t just record history. 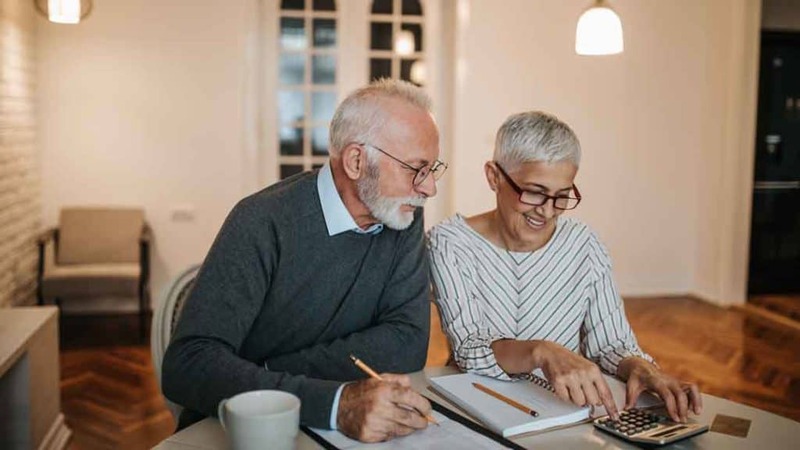 We help you write it, with a complete lineup of court-tested, IRS-approved concepts and strategies to give you the savings you really want. Learn what other small business owners are doing to lower their taxes and increase their profits.